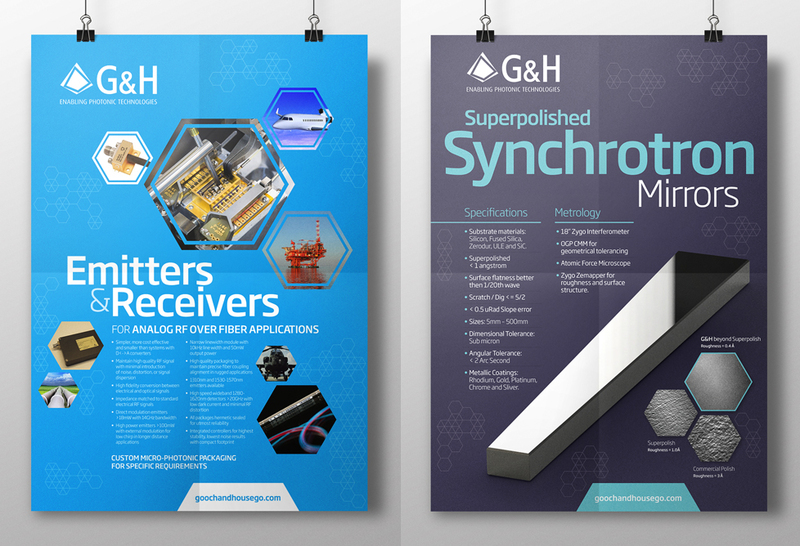 Gooch & Housego are internationally respected as the photonics technology company with the breadth and depth of expertise to deliver advanced photonics systems. 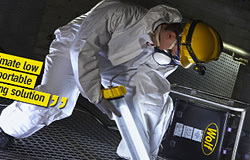 Based in the UK with operations in the USA and Europe. 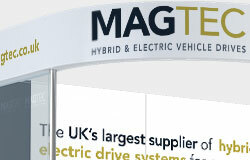 A world leader in its field, the company researches, designs, engineers and manufactures advanced photonic systems, components and instrumentation for applications in the Aerospace & Defense, Industrial, Life Sciences and Scientific Research sectors. MM Design’s expertise in communication design first came to the attention of Gooch and Housego as a result of the work MM Design did for Novus Light Technologies, the 24/7 photonics industry web based news channel. 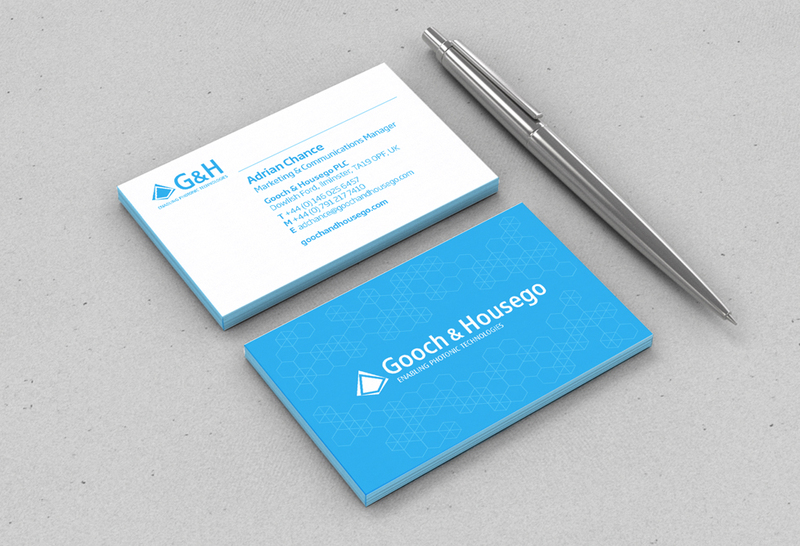 Novus Light Technologies is an important advertising channel for Gooch and Housego and MM Designs understanding of this industry made us the obvious choice for Gooch and Housego. 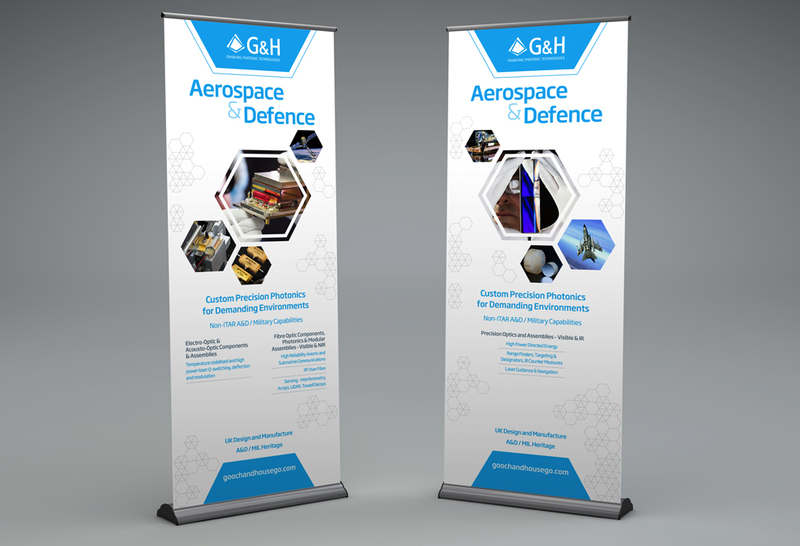 An important marketing strategy for G&H is its presence at trade exhibitions in Europe, USA and Asia and MM Design have been commissioned to develop a variety of G&H branded exhibition graphics, related video displays and press advertising.